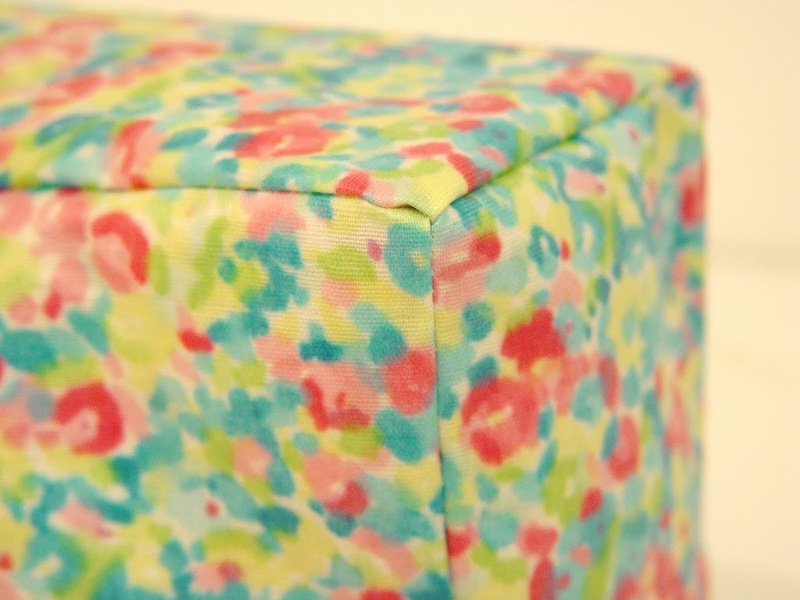 I’m always trying to find ways to not waste the scraps of fabric from my sewing projects. 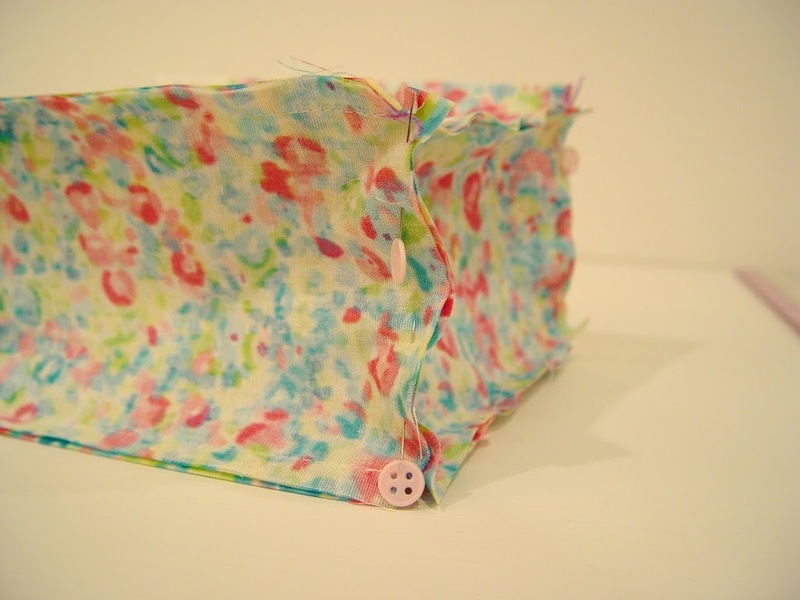 One of the easiest things to do is to make a small purse or bag for a little girl. 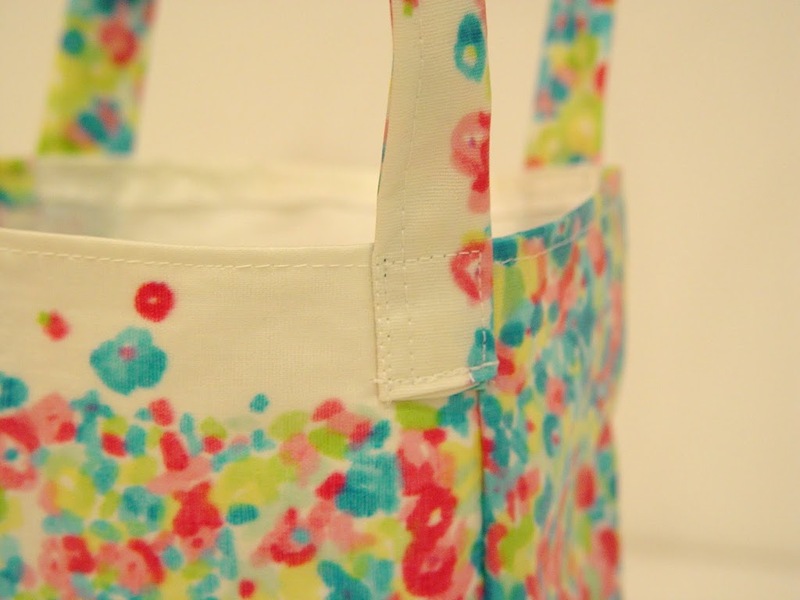 Here’s a little tutorial for an oilcloth mini shopping bag for your favorite little one. 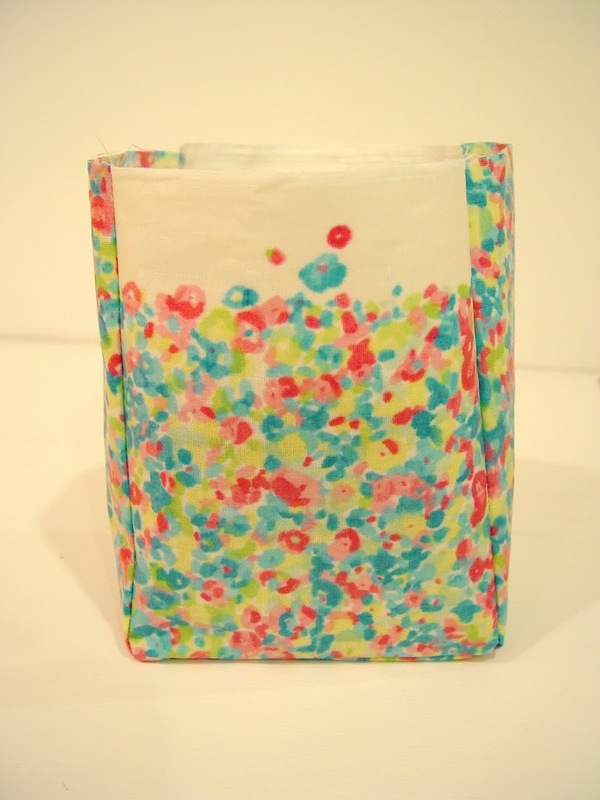 (Note: Since I used oilcloth, I did not design the bag to have a lining. 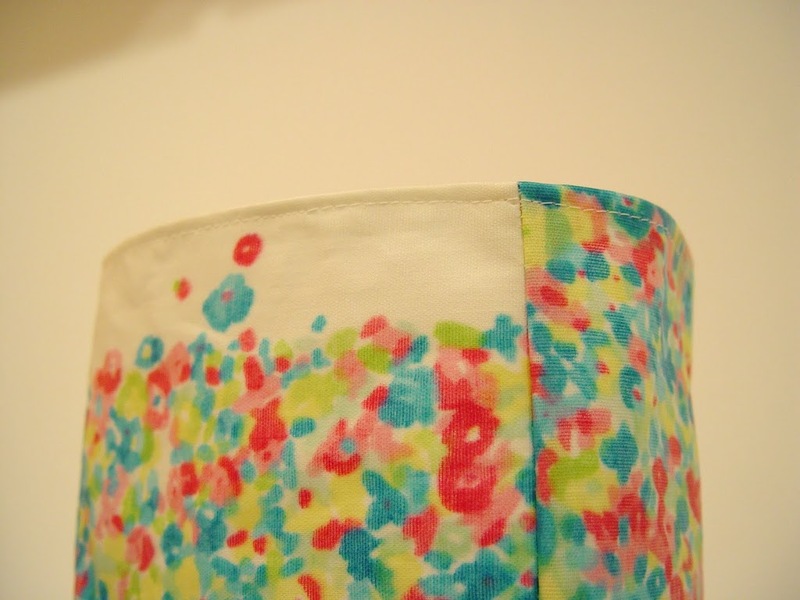 If you did make it with other types of fabric, I would suggest lining it to get a nice, clean look.) 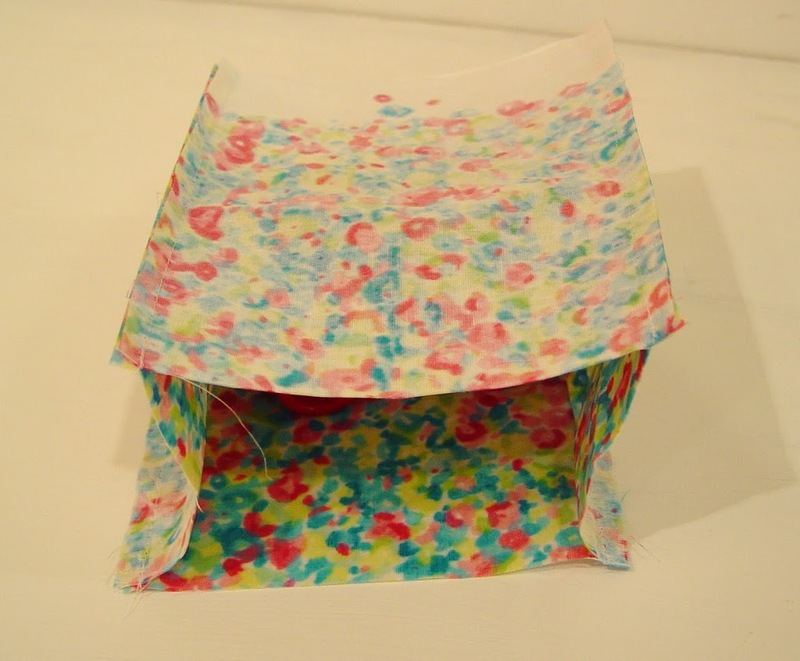 I used the scraps from this project. (This bag is sewn completely differently from the large one.) 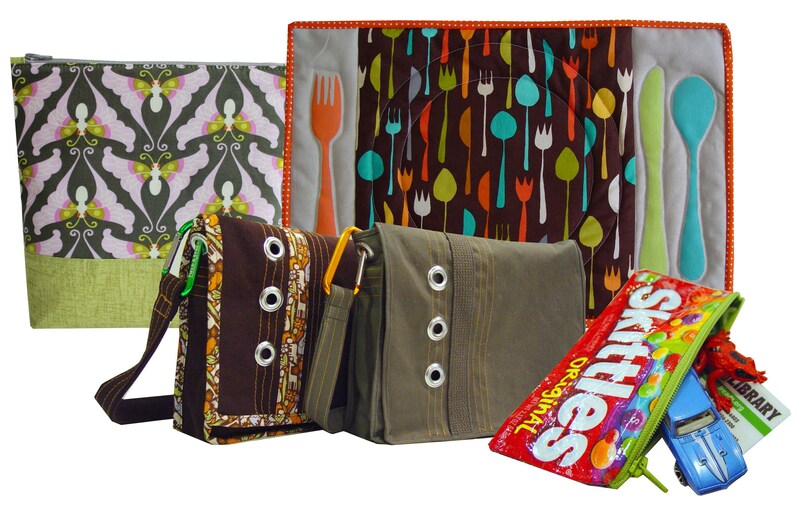 I think my daughter will love going to the farmers market with our matching bags. 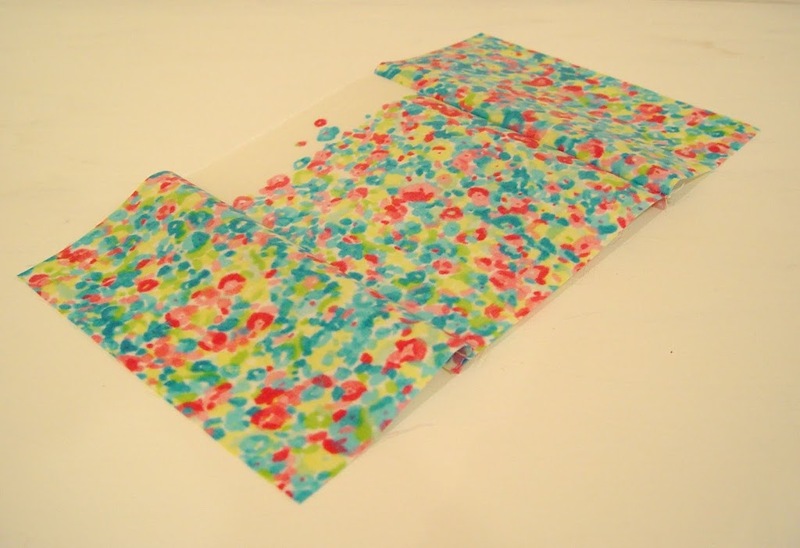 Cut the following pieces from oilcloth. 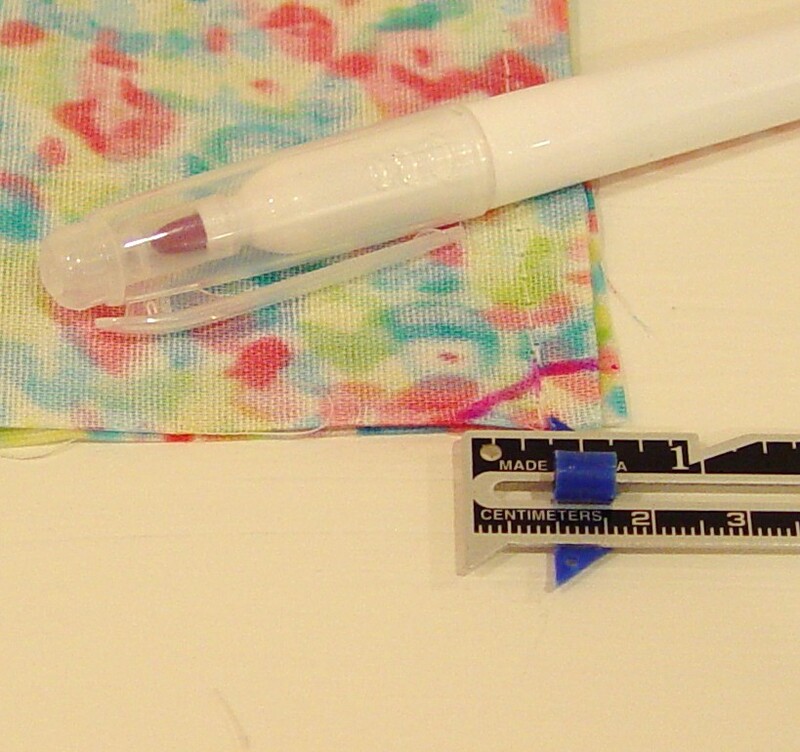 You’ll also need a water soluble marking pen, thread and low-tack masking tape (like painter’s tape). 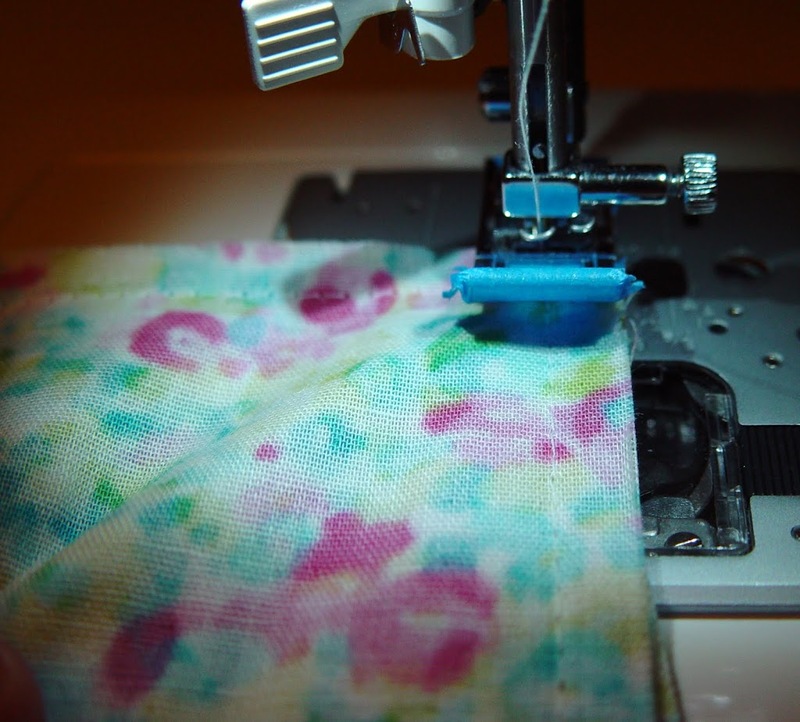 Tip: Put some low tack masking tape on the bottom of your pressure foot when you’re sewing the oilcloth to prevent slipping. 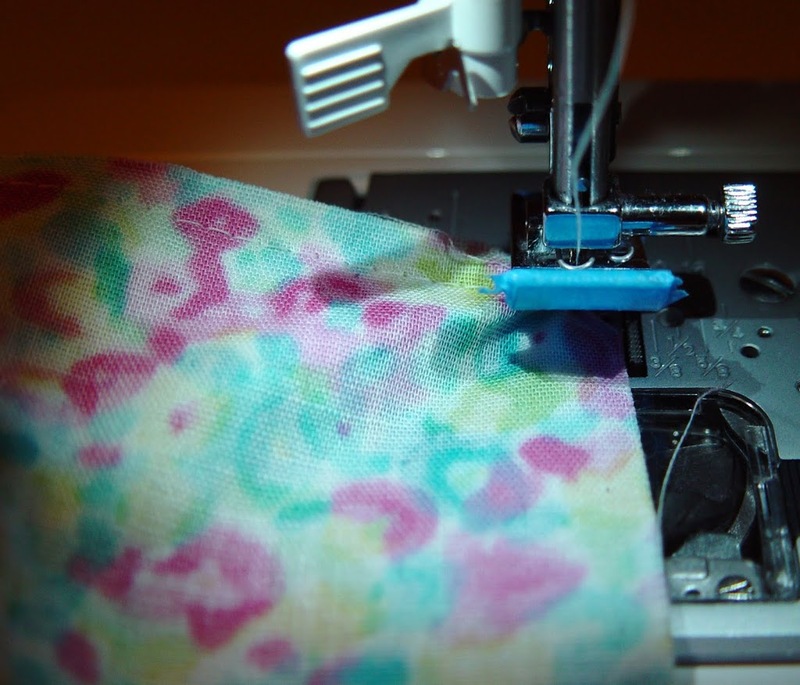 Increase your stitch length to approximately 6 stitches per inch. 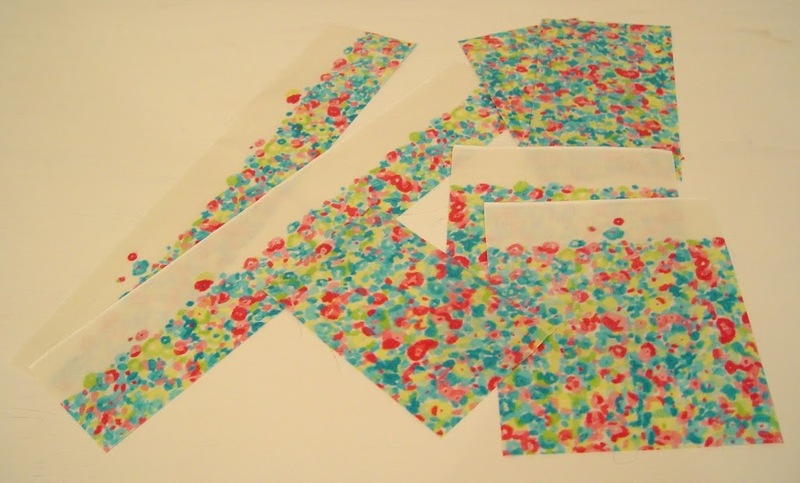 Start by sewing one of the side pieces to a front/back piece (right sides together) with a 3/8″ seam allowance. Continue adding the other side piece to front piece. So now we have the front and two sides sewn on. Then add the final back piece and complete the four walls of your bag. You’ve now got a bag without a bottom. Before we add the bottom piece, we need to trim the corners on the bottom of the bag. 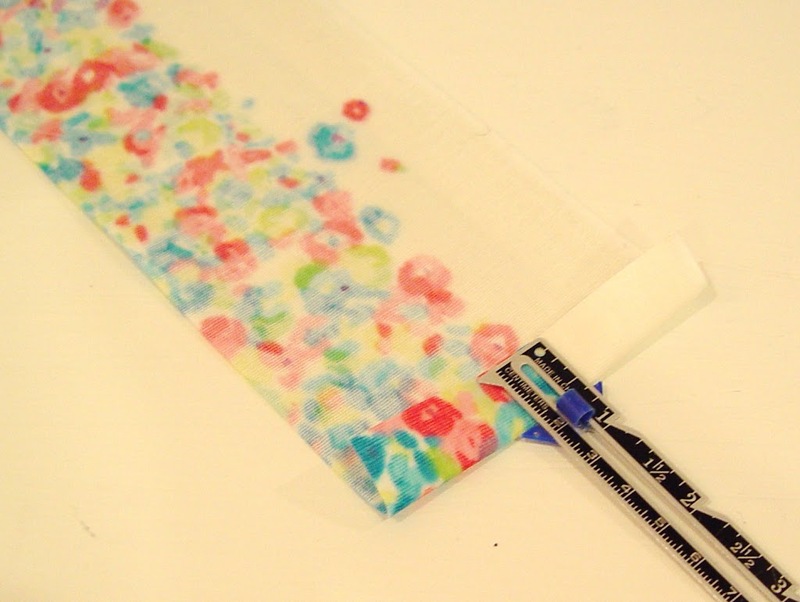 Measure 3/8″ in from seam line and mark with a water soluble pen. 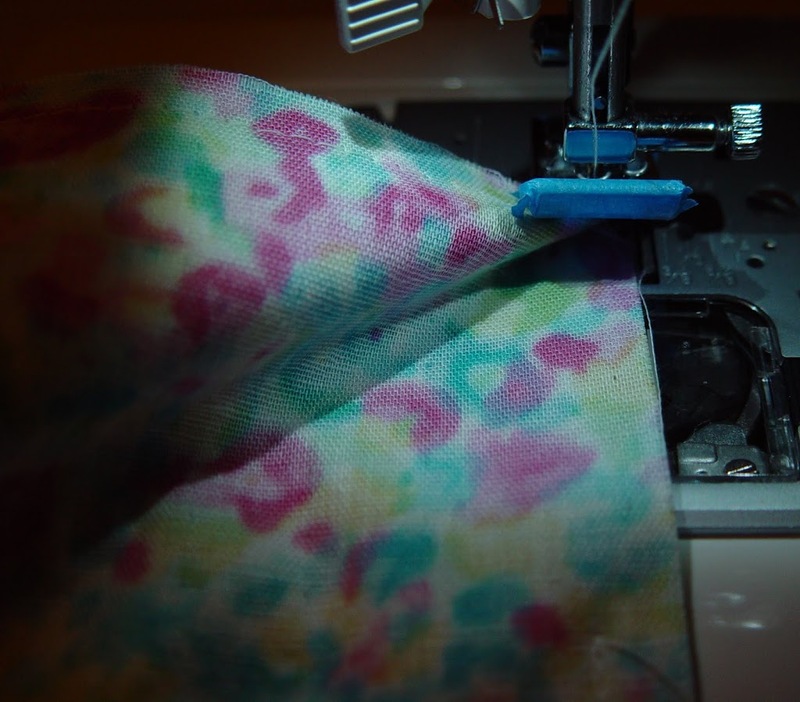 Then from the bottom, measure 3/8″ up along the seam line and mark this point and make a line to the other point you made and another to the edge of the fabric. The next step is to add your bottom piece. 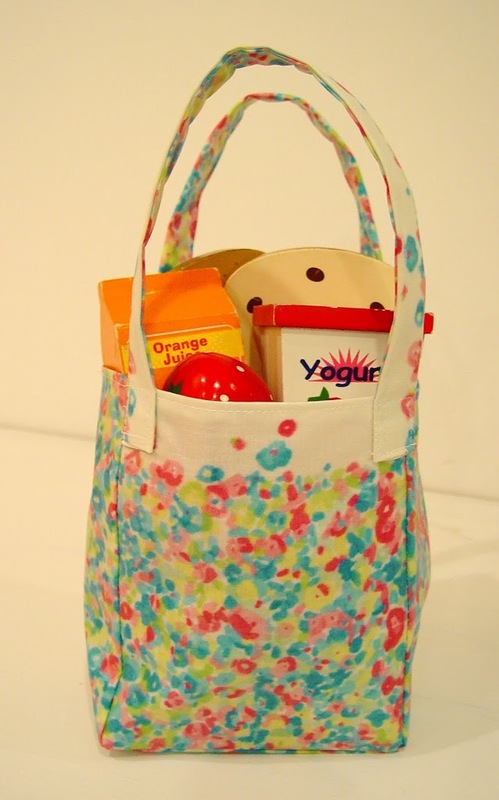 Making sure that your bag is inside out, pin the bottom on all sides. 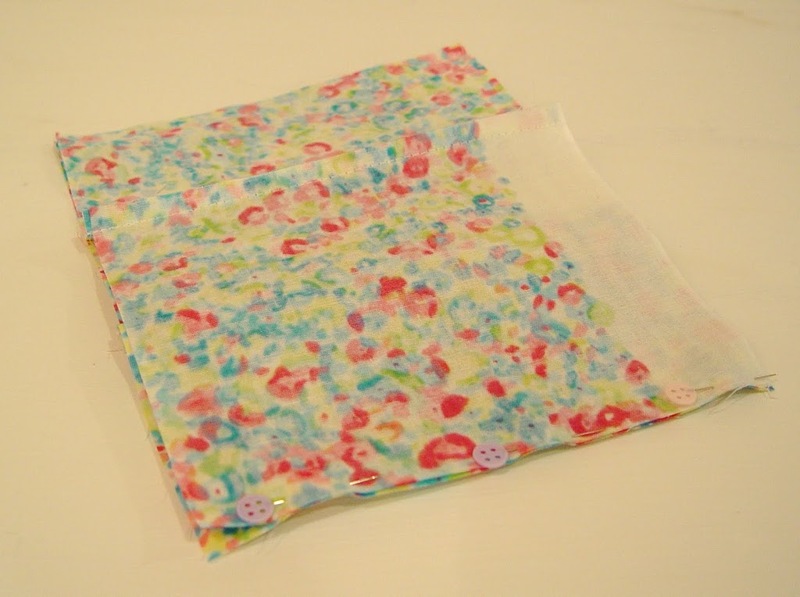 Sew around the bottom with a 3/8″ seam allowance. 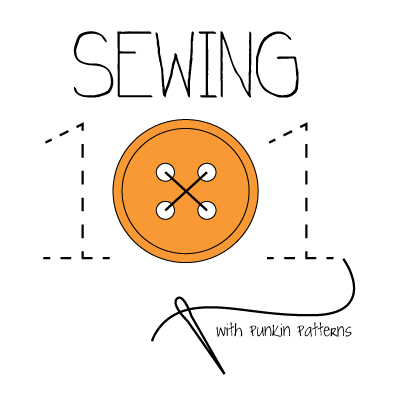 It’s easiest to start sewing in the middle of a front or back piece rather than at a corner. 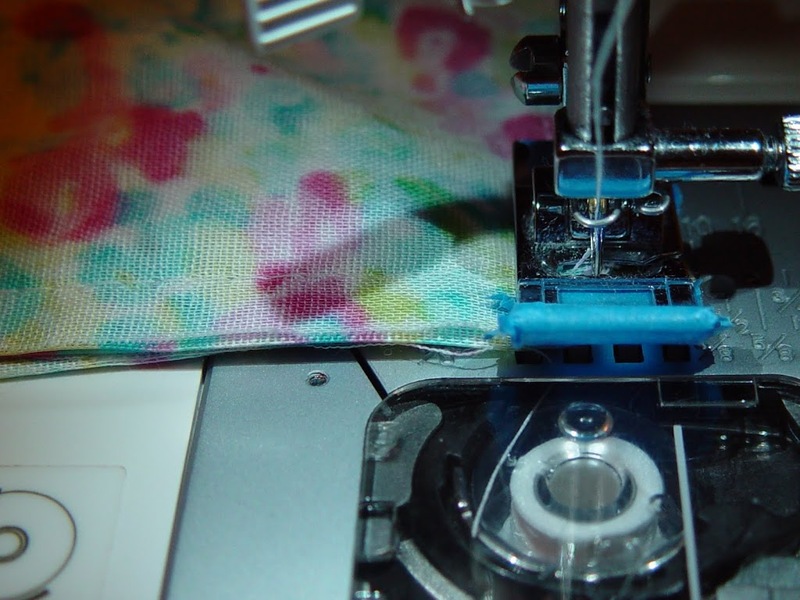 When you reach a corner, stop at the seam line for the side (3/8″ from the edge). Keep the needle in the down position. 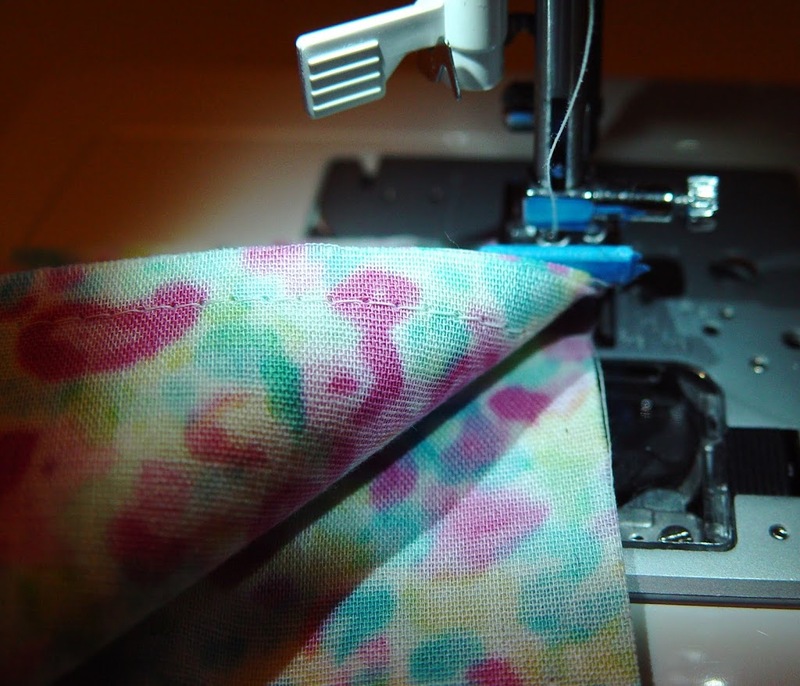 Lift your pressure foot and rotate the fabric. 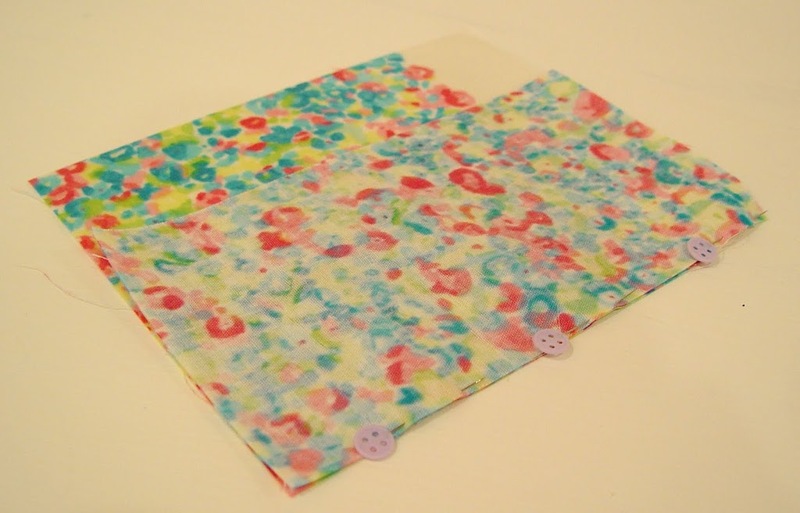 and lay it flat so you now have just your two layers in front of you (that you want to sew together). 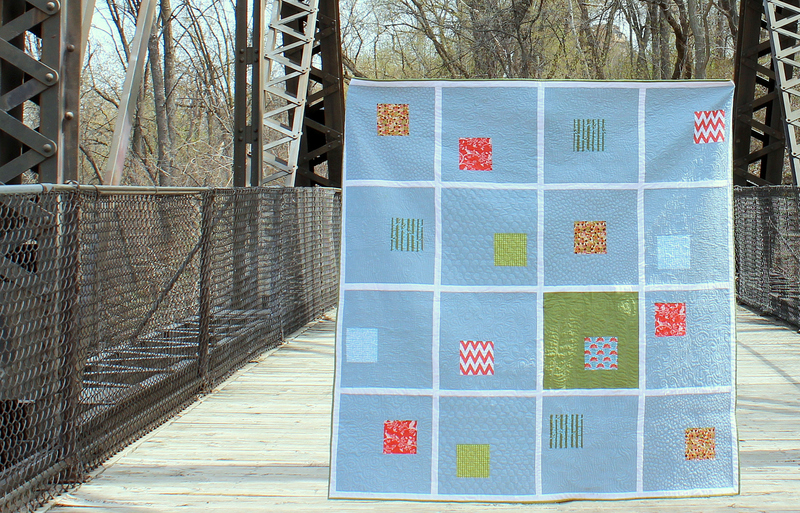 Continue sewing and repeat at the other corners. This should give you nice clean corners! Turn right side out. We’re almost done! 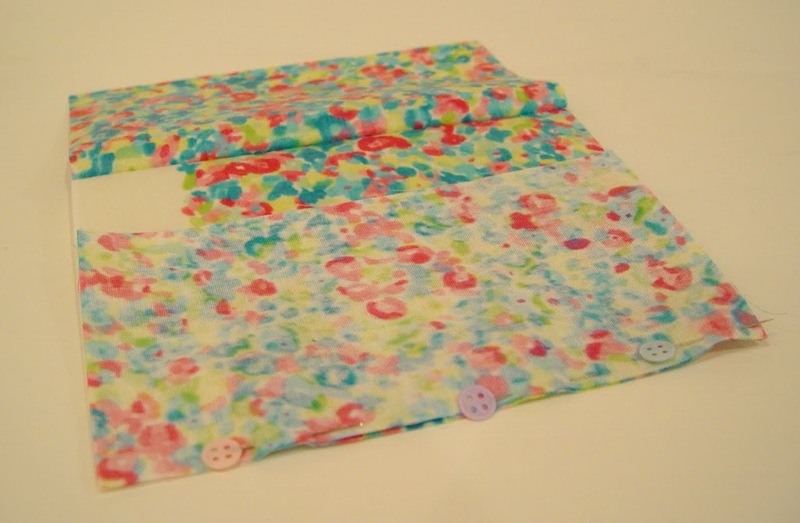 Fold down top edge 3/8″ and pin in place. 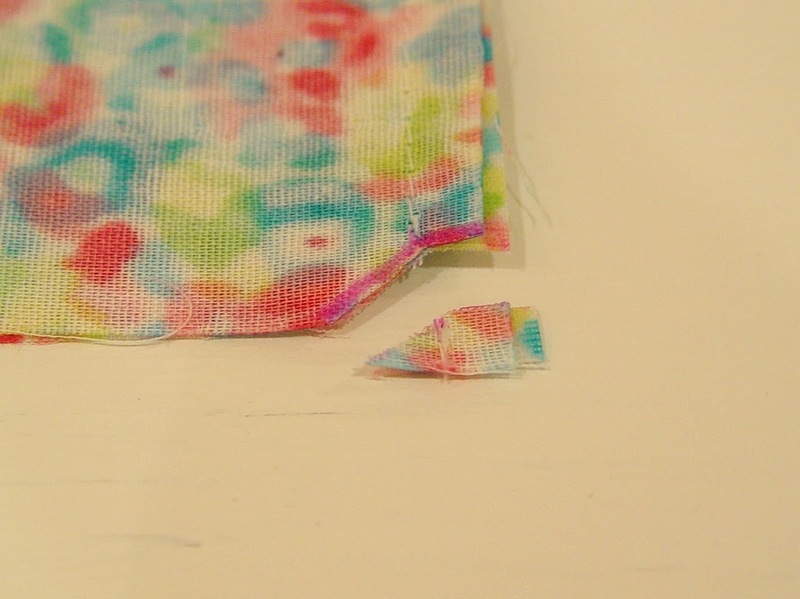 Top stitch around roughly 1/8″ from top edge. Then set aside. To make the handles. Lay out a handle piece wrong side up on a table. Fold in half (lengthwise) making a nice crease in the center. 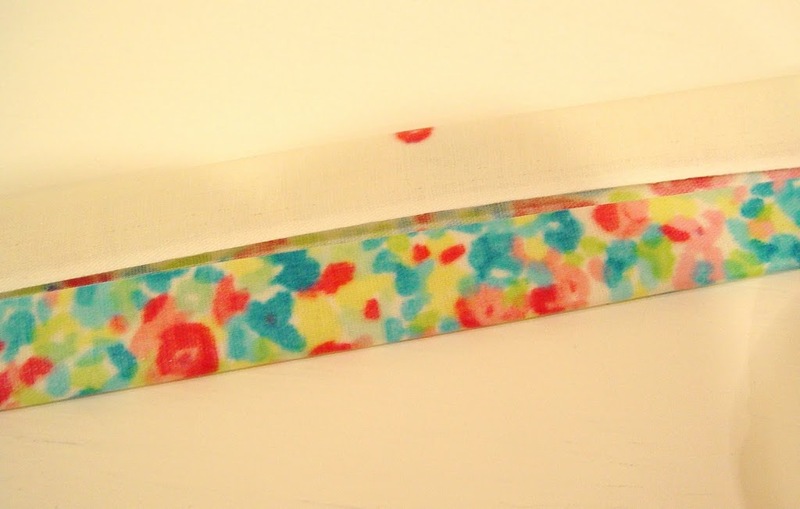 Open back up and fold the outer edges to the center crease. 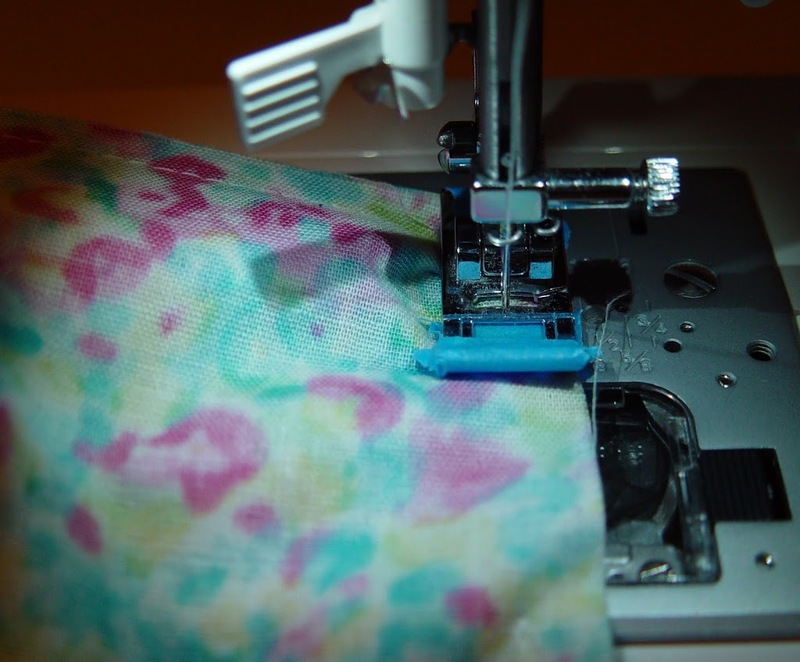 Fold in half again along that first center crease. 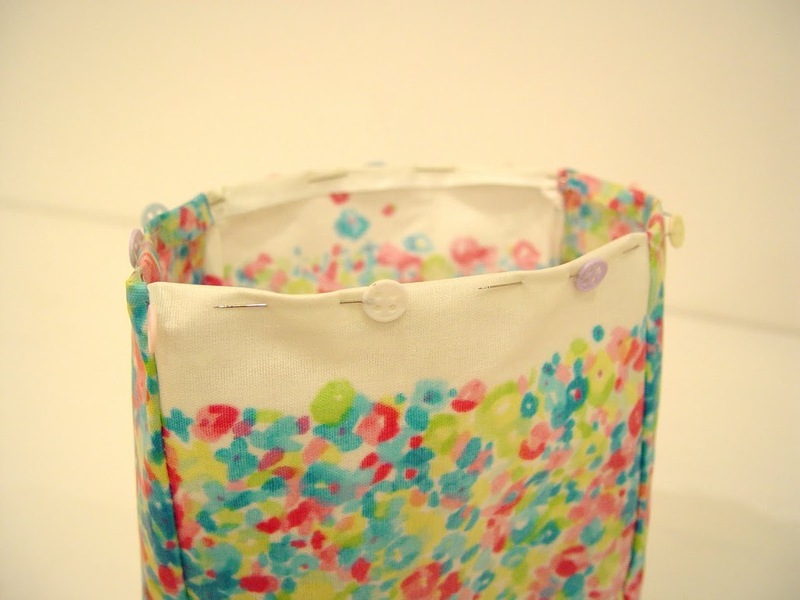 Pin handles together and sew around edges to secure. 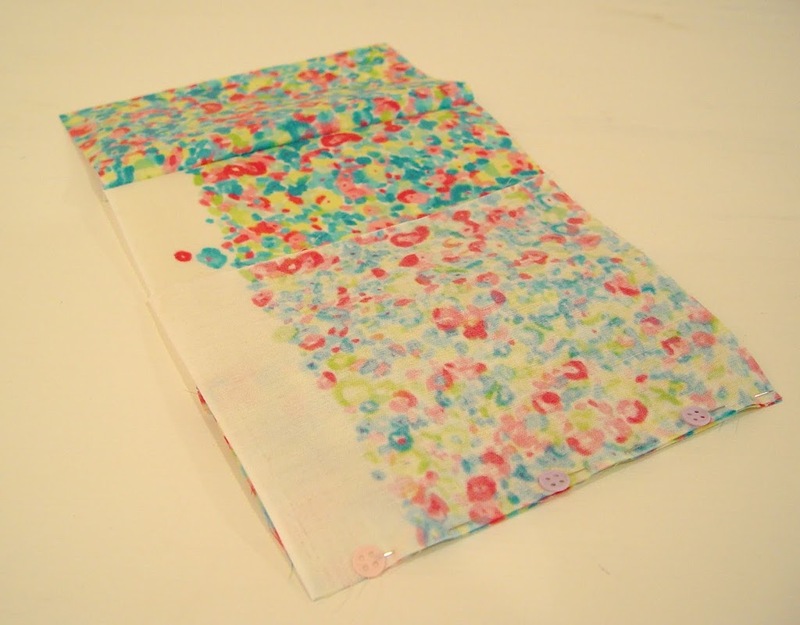 Attach the handles to the bag with a 1″ overlap, lining the edge of the handle to the seam line of the bag. And you’re done! I hope you enjoy this! We have been using only reusable bags for our grocery and other shopping needs for about 3 years now in our humble attempt to go “greener”. The bags that we use are the basic ugly generic ones the grocery stores sell for around $2. 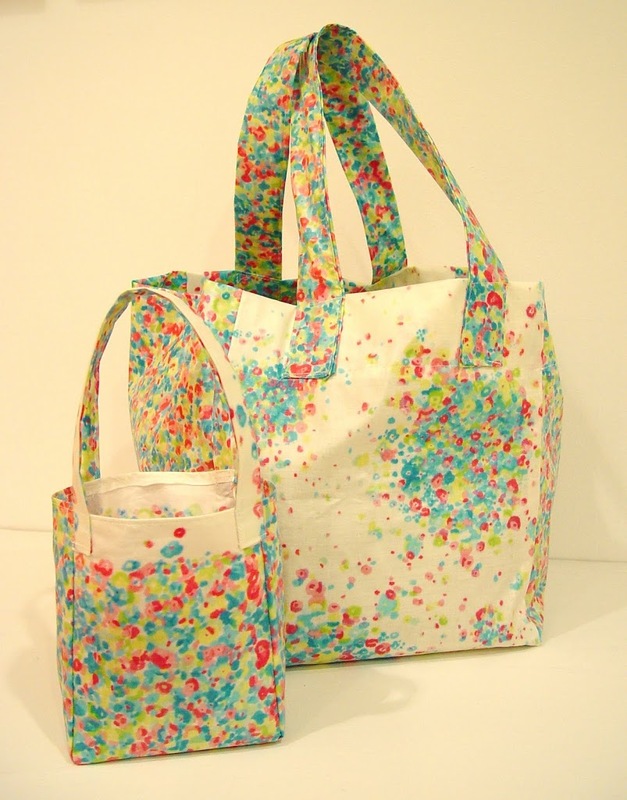 It would be nice to have a stylish shopping bag to use. Thanks for sharing this post so much. nice to join this article…. Well all these bags are nice and so beautiful. Thanks for sharing these bags. At first I thought you were using buttons around the bottom. Now I see that they are pins. Clever. I DONT UNDERSTAND THE MEASUREMENTS. The dimensions are for the mini bag. The piece sizes are next to the parenthesis. In parenthesis is the quantity of those pieces needed. Please, can you share the measurements of the bigger bag to match my daughter? Many thanks. There is a link in the post to another blog post which mentions which book I used to make the larger tote.